We want to make sure that you have an absolutely great experience at Kizomba Berlinal 2017. 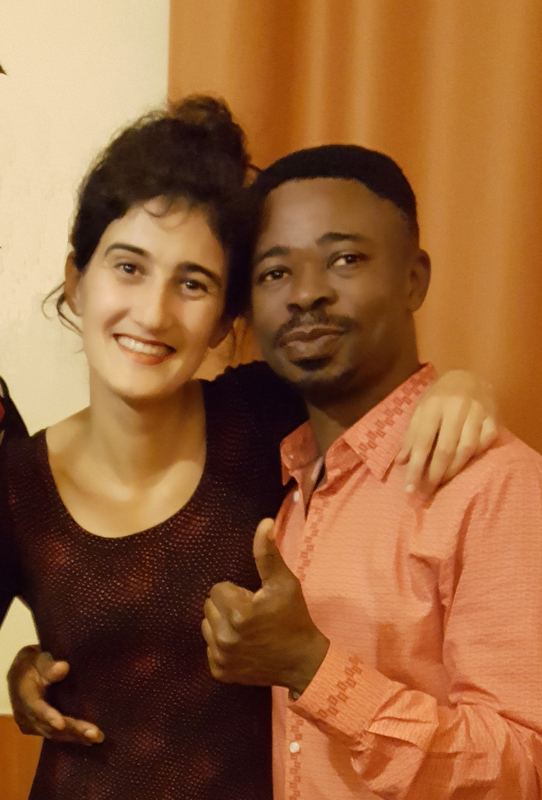 That is why we have invited a host of experienced artists to explore with you the magical world of Kizomba, Tarraxinha and Semba. Below are the confirmed artists of Kizomba Berlinal 2017. Beas love for dancing began early – at the age of 5 she already started learning ballroom and traditional dances and took part in competitions. Since 2005 Bea isvisiting congresses all over Europe. 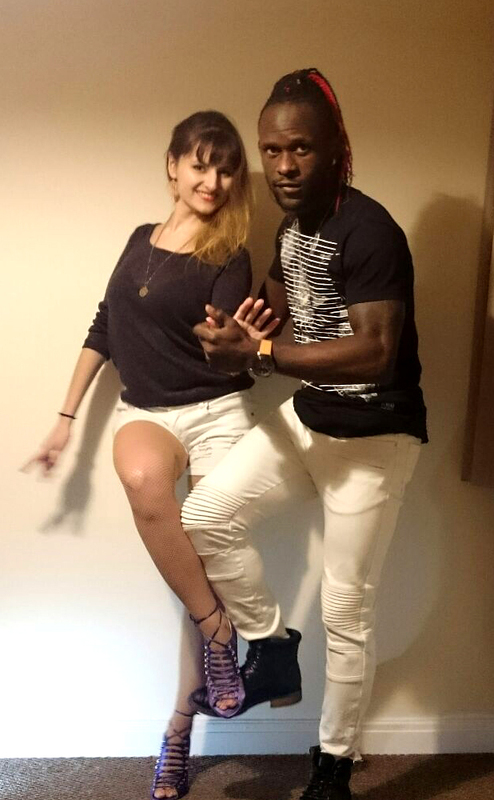 She could thereby discover new styles of dances and her interest for Kizomba grew. 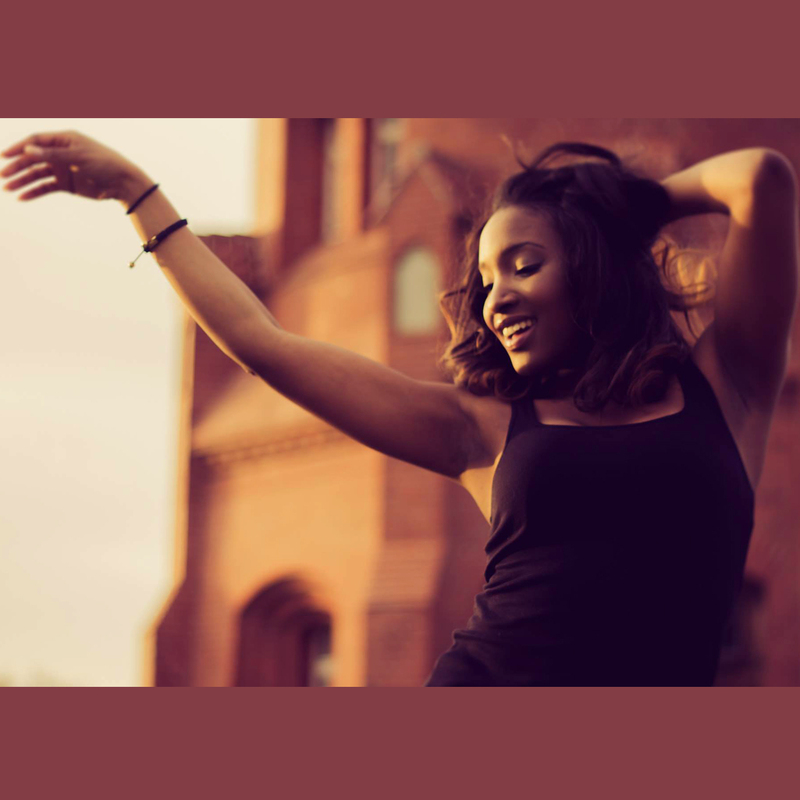 In 2007 she decided to share her knowledge and experiences in Salsa and Kizomba by teaching courses and workshops in the Frankfurt Rhine-Main area, Berlin and Leipzig. Beas classes are characterized by precision, technique and elegance! Tipapa was born in Angola and now lives in Berlin. 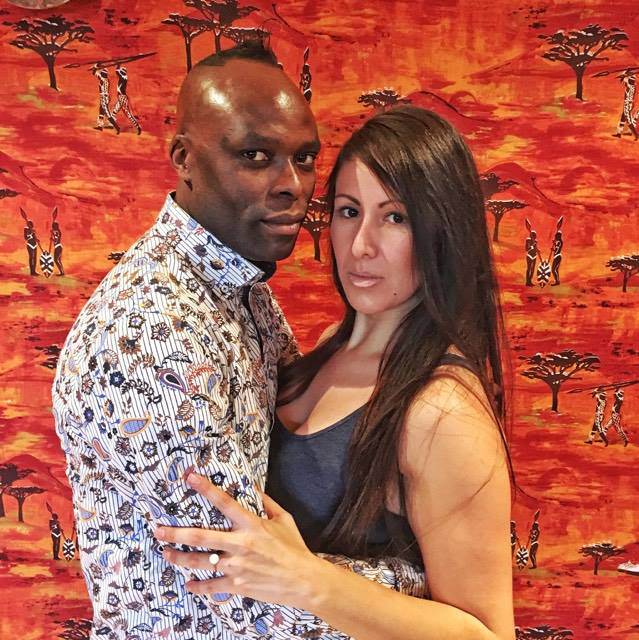 He teaches Kizomba, Semba and Salsa, as well as choreographs his own shows. Already as a child, he danced almost all of the typical Angolan and Congolese dances such as Soukous, Kizomba, Afro Rumba and Semba. At the age of 13, he joined the dance group "Ngola Ngonde". He participated in various dance competitions and performed at different events in Angola. Even then, Tipapa was very good at passing teaching his dance moves and style to others. In Europe, Tipapa discovered his passion for Latin American music, and learned Salsa and Rueda de Casino. He also learned Bachata during his stay in the Dominican Republic. Since 2005, he has been passionately sharing his experience and creations with others in Europe/Germany. (Fabian) has already been interested in different kind of music since his childhood and started in his early years with the instrument accordion, where he developed his first musical skills. 2007 Fabian came, by chance, into contact with Kizomba. On a Reggaeton sampler was a song by Gil Semedo, which fascinated him immediately and his expedition into the world of Kizomba began. His first steps as a DJ he made many years later when he started deejaying at small Salsa partys in 2012. 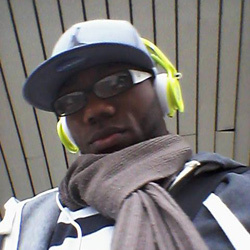 Since the start in September 2013 he is the resident of the first weekly Kizomba party "Kizz me at the Moon!" in Berlin. 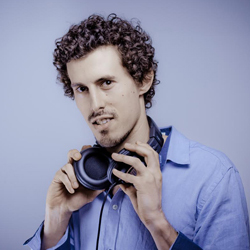 Further he plays also at other parties in Berlin and nowadays he is more and more booked outside of Berlin, recently, for example, for parties in the Netherlands, Heidelberg, Nuermberg, Leipzig and for festivals in Hamburg, Geneva and Mallorca. 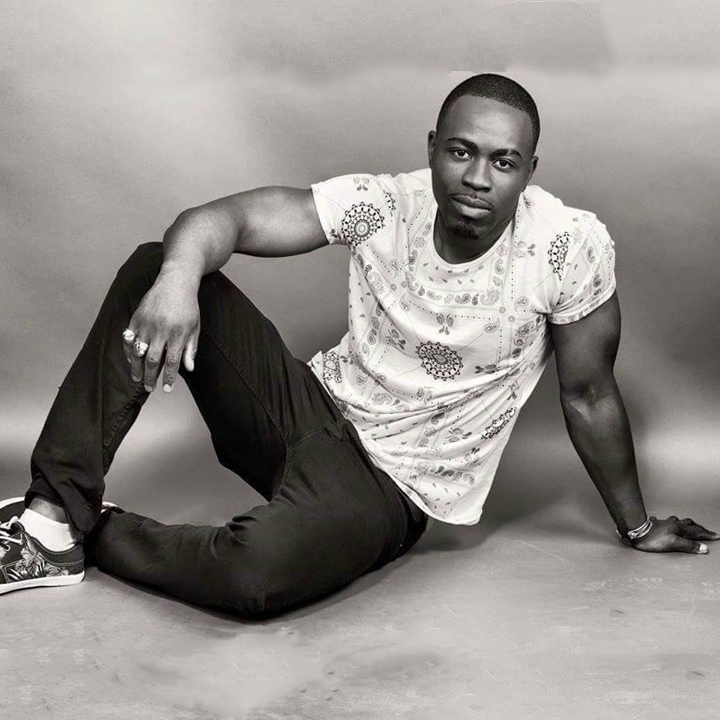 The Kizomba community appreciates him for his hand-picked mix of traditional Kizomba and Semba, Ghetto Zouk and the latest Kizomba remixes of songs from other genres. Of course a little bit of Kuduro and Afro-House should not be missed in his playlist. 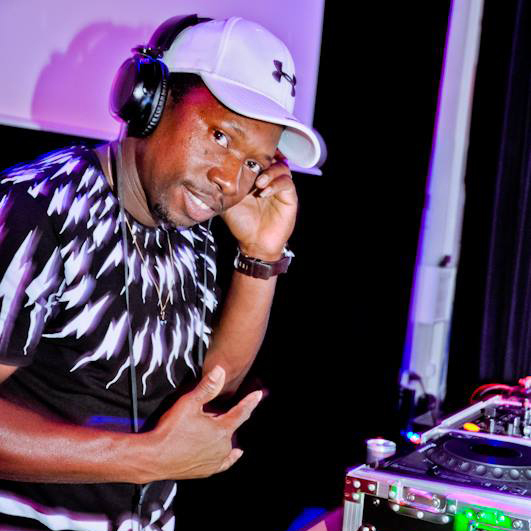 Dj FabinhoFM is currently one of the most in-demand Kizomba DJs in Berlin. People like him behind the deck as a DJ, but also on the dancefloor as a dancer. 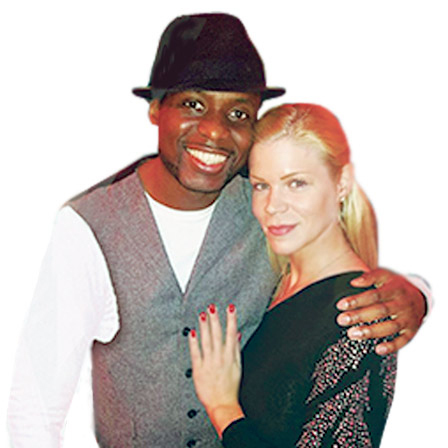 FabinhoFM is looking forward to see you at Kizomba Berlinal! Get ready to party and enjoy!